Carpet Steam Cleaning Melbourne - We'll Make Your Carpets Great Again! David’s unique steam carpet cleaning solutions can remove more stains than any other cleaning process. Our truck mounted machines generate their own heat and power creating superior results and saving you money. With more than 15 years’ experience in state-of-the-art carpet steam cleaning, David’s Carpet Cleaning is well positioned to provide you with the best carpet cleaning service in Melbourne. Our affordable rates, and quality product, coupled with friendly and reliable staff make us the number one choice in all of Melbourne. 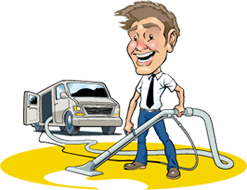 Why Melbourne Home & Business Owners Have Used David’s Carpet Cleaning for Over 15 Years. Trust – Consistent, high-quality carpet care experiences with guaranteed customer satisfaction. Quality Service – Superior equipment, people, methods and attention to detail. Professionalism – Our highly trained Technicians are always professionally screened and never subcontracted. David is the man who’ll do the job. Our Steam Cleaning Method – The method we use for cleaning is hot water extraction, commonly referred to as steam cleaning. David’s Carpet Cleaning hot water extraction method removes the toughest, deepest dirt safely and gently. Hot water and a specially formulated cleaning solution are injected deep into the carpet fibers. Then, a powerful suction from our truck mounted equipment, extracts deep-down dirt, allergens, cleaning solution and 95% of the moisture. It’s the cleaning method that gives the best results. The process involves boiling and extracting water at 212 degrees which removes pollutants and resetting the heat set memory in your carpet fibers. This will bring the carpet back to its original condition. Move Furniture – A large number of our customers are elderly, and clearly we don’t expect all furniture to be moved to its correct position. Leave this to the strong men and women of David’s Carpet Cleaning. However, if you’re young strong and virile maybe a little help will be appreciated. Thanks In advance. Flexible Scheduling – No need to wait at home! We provide a 2-hour arrival window and call our customers at home, work or mobile phone to let them know we are on the way. 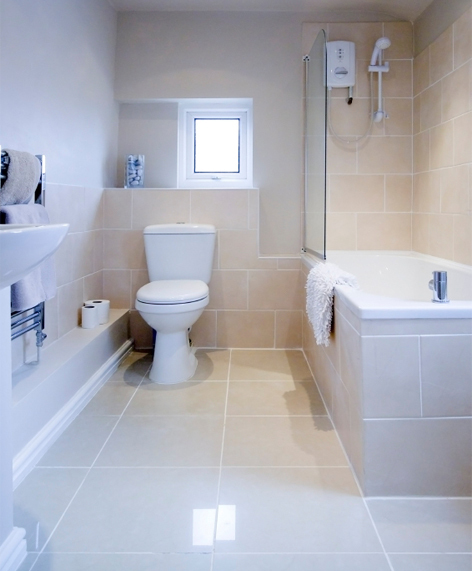 We also offer same day service, for those urgent cleaning emergencies. We know what’s best for your carpets so why not call David’s Carpet Cleaning Today. We’ll make your carpets great again!